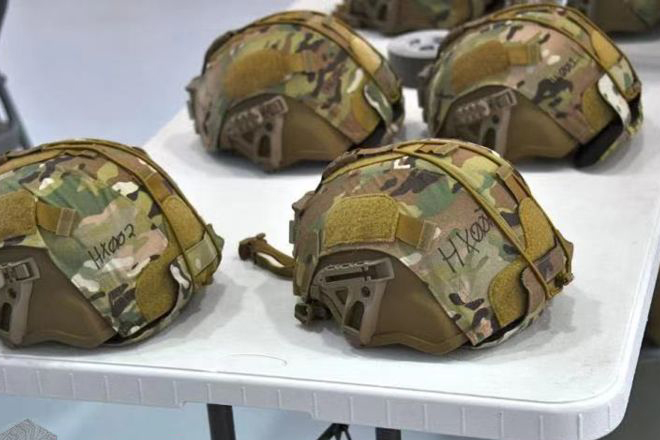 With the continuous development of the military industry, the army has put forward higher and higher requirements for bullet-proof equipment, and the new IHP helmet in the United States is just a product of the new era and requirements. 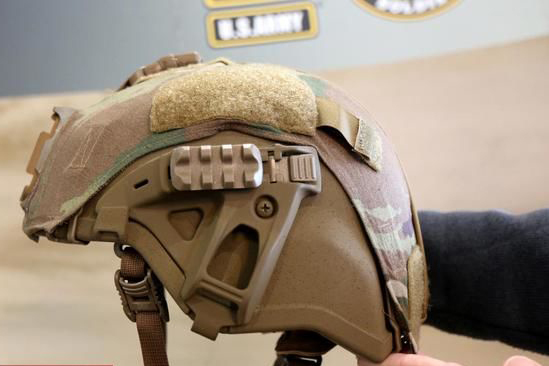 According to the latest reports, the 82nd Airborne Division of the United States Army began to equip IHPS (Integrated Head Protection System) helmet. The helmet achieves a leap in protection performance. It has a reduction in weight by 4% but a great increase in protection. There is also an increase in rear neck protection, and the screw holes of the suspension system are reduced from four to two. From the structural point of view, the screw holes on the helmet will destroy the original protective structure and reduce the protective performance. Therefore, the reduction of the screw holes also greatly enhances the stability and protective performance of the helmet. IHPS helmet can be attached with protective enhancement accessories through modular interface, such as reinforced armor, bullet-proof goggles, forehead protection, etc. 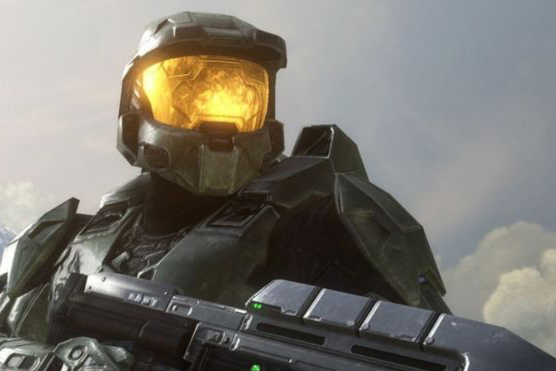 However, it is not recommended to install augmented accessories if not necessary, as augmented armor will significantly increase the weight of the head, and the concentration of water vapor on one-piece goggles can obstruct sight. Besides its installation also affect the aiming of sticking gills and interfere with the use of night vision devices. In addition, compared with another early experimental product, IHP helmet has a more prominent forehead with more air permeability holes. This design can better solve the fogging problem caused by breathing. From the known data, the needs and ideas of IHPS are very similar to the future soldier plan of the U.S. Army at the beginning of the century. It is believed that IHPS is one of the achievements of the future soldier plan of the U.S. Army. If there are still some questions, welcome to contact us. Newtech has been long dedicated to the development and research of bulletproof equipment, we provide quality NIJ III PE Hard Armor Plates and NIJ IIIA vests, as well as many other products. When considering the purchase of hard armor plates, you can visit the website of Newtech to find the best one for yourself.